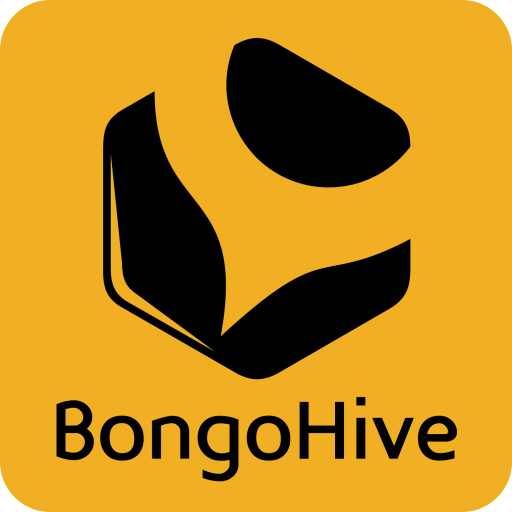 SPARK by BongoHive is a fun 2-day project-based programme hosted during the school holidays to introduce kids to STEM (Science, Technology, Engineering and Math) and computer programming. By participating in the programme, kids learn fundamental electronics and science concepts, with practical build sessions in which they get to learn how to turn ideas into solutions. They are empowered to express their creativity and harness critical 21st-century skills. How to make animations and games using Scratch, an interactive programming that lets children drag and combine code blocks. How to make electronic projects with Micro-Bits. Micro-Bits: This is a 4cm x 5cm mini-computer. Build projects such as a compass, traffic lights, Dice and reaction game. How to build projects with Scratch controlled by Micro-Bits. How to build Android Applications with MIT App Inventor, an intuitive, visual programming environment for building fully functional apps for smartphones and tablets.